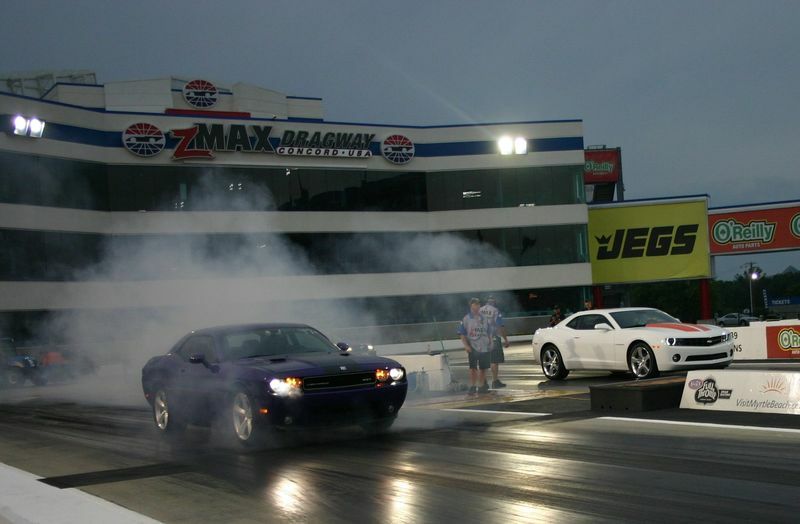 Quarter-mile drag racing under the lights at zMAX Dragway returns this summer as the Outlaw Drag Wars begin a six-night test-and-tune on Friday, June 23. 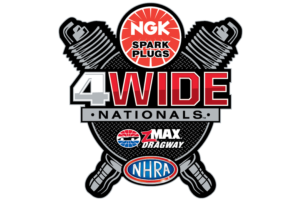 The high-octane fun continues July 7, July 21, Aug. 4, Aug. 18 and Sept. 1, with two fully prepared lanes for dragsters with slicks or drag radials, and two un-prepped lanes for street tire cars and motorcycles. "We've heard from the fans asking for more open test-and-tunes and more opportunities to showcase their hot rods, and that's exactly what we're after with the Outlaw Drag Wars," said Charlotte Motor Speedway Executive Vice President Greg Walter. "Whether you're looking to see what mom's minivan can handle or you want to dial in your seven-second dragster, we'll open the gates and let you battle it out at our premiere facility." Gates will open at 5 p.m. nightly, and the track will be hot from 6 p.m. until 11 p.m. All vehicles must pass NHRA tech inspection before making a pass. A helmet is required for all drivers and motorcycle riders. Fuel will be available for sale near the tech area in the pits on the dragway's west side. Admission is $30 per vehicle ($20 for junior dragsters) and $10 for spectators and crew members. Kids 13 and under get in free with a paying adult.